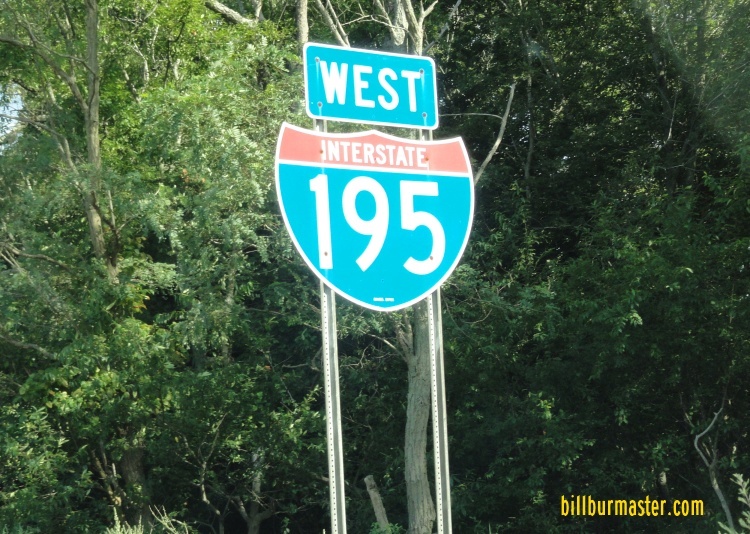 Interstate 195 is an east-west highway in Southeastern Massachusetts. 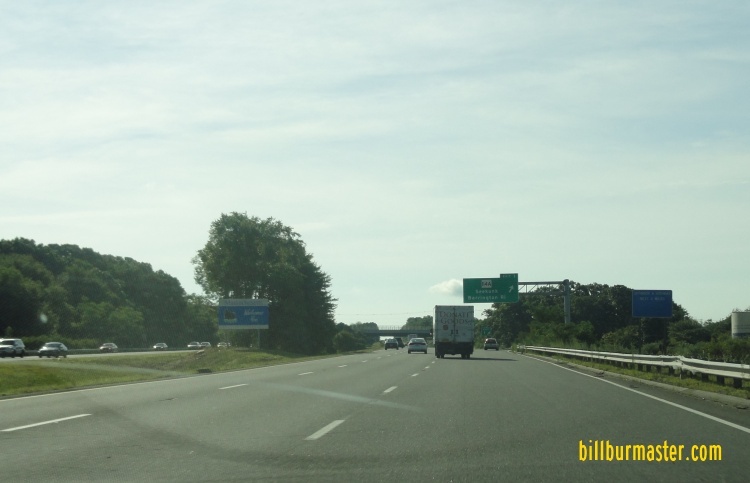 It runs from the Massachusetts/Rhode Island State Line, at Seekonk, to Interstate 495 near Wareham. 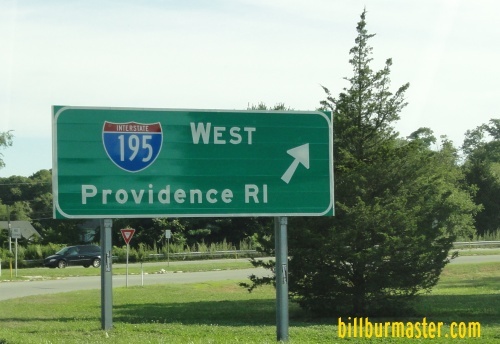 While in Massachusetts, I-195 is multi-plexed. 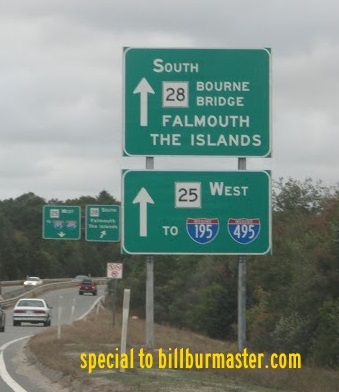 ...Massachusetts State Route 24, near Fall River. 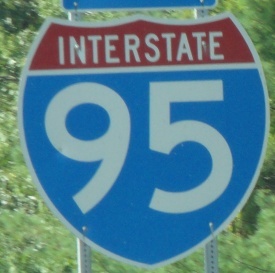 In Massachusetts, Interstate 195 crosses the following interstate. 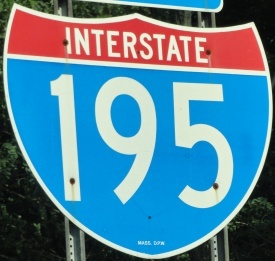 Info on the parent highway of I-295. 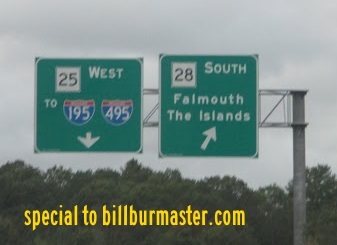 EB I-195 at the Massachusetts Welcome Sign. A BGS on NB MA St Rt 114A. A BGS on ME St Rt 25/28.